It was with some trepidation - and a lot of interest - that I put this CD on: a new interpretation of a much loved classic. The first few bars blew my worries away: this big band production of Oliver Nelson's 1961 quintessential LP "The Blues And The Abstract Truth" is both respectful and exciting. 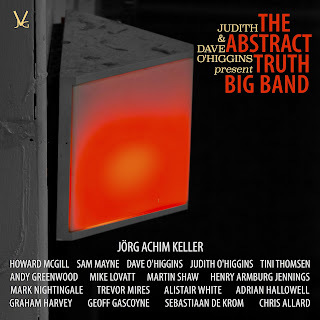 Extending Nelson's original arrangements for a seven piece band to seventeen piece big band, saxophonist and producer Judith O'Higgins relied on arranger Jörg Achim Keller's orchestrations, originally prepared for the HR Big Band in Frankfirt. Keller also directs this very accomplished big band, comprising a host of British musicians. 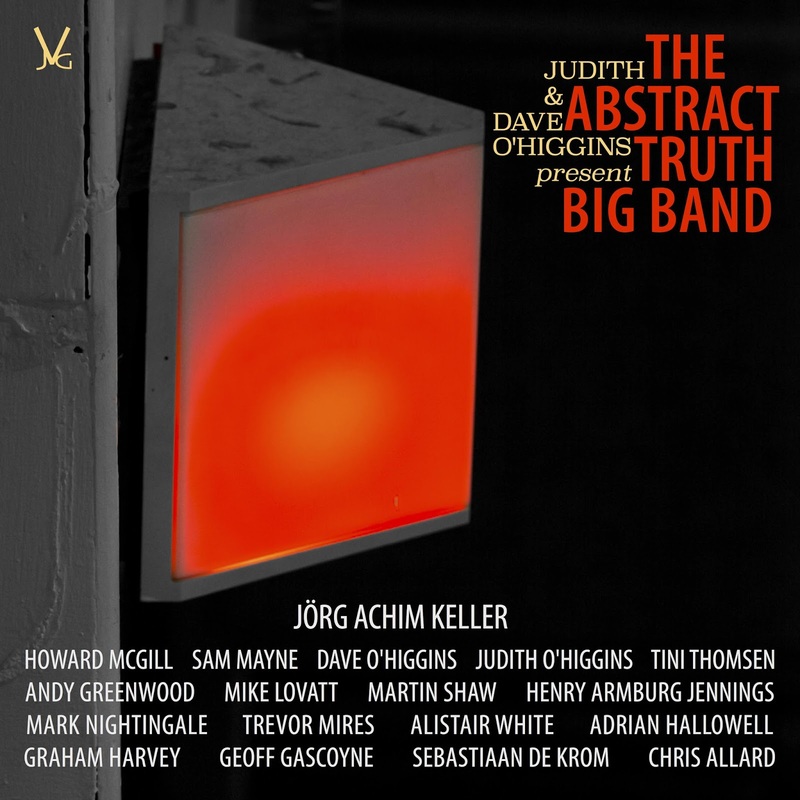 The arrangements crackle with energy and dynamics, and, taking a leaf out of George Russell's work, include orchestral arrangements of famous solos by Eric Dolphy, Freddie Hubbard, Clark Terry and Nelson. Elsewhere the orchestration has the richness and depth of Gil Evans' work. As well as the six tracks from Nelson's album, the band also play four of Nelson's other tunes, which he had arranged for big band. The band sound on great form. The rhythm section of Sebastiaan de Krom on drums, Geoff Gascoyne, bass, and Graham Harvey on piano keep things moving swiftly with real drive. The band is full of good players/soloists, eg Martin Shaw, Henry Armburg Jennings, Mark Nightingale, Trevor Mires, Howard McGill, Sammy Mayne and Judith O’Higgins - some familiar and others less so, and they make the most of the tunes. The sleeve notes explain what a labour of love this project has been for O'Higgins and Keller, and it grew out of their shared passion for Nelson's music. That passion seems to have infected the whole band: this record is brimming with it. A joy throughout. You Have To Buy the CD because you'll never hear the band 'live'. I was fortunately able to do so the day before the recording was made, but this is truly a 0ne-Off that shouldn't be missed.